On March 26th, in Taipei, Taiwan, the 6th edition of Smart City Summit & Expo (SCSE), a four-day trade show event, will bring together some 50 artificial intelligence (AI) firms, over 300 technology companies, as well as municipality leaders from home and abroad, and keep them at the forefront of smart cities’ digital transformation and innovation. Smart City Summit & Expo, Asia’s largest annual smart city trade show, aims to accelerate the application of AI technologies in different areas such as transportation, healthcare, education, energy efficiency and sustainability, and architecture design through exhibitions, forums, and networking events. 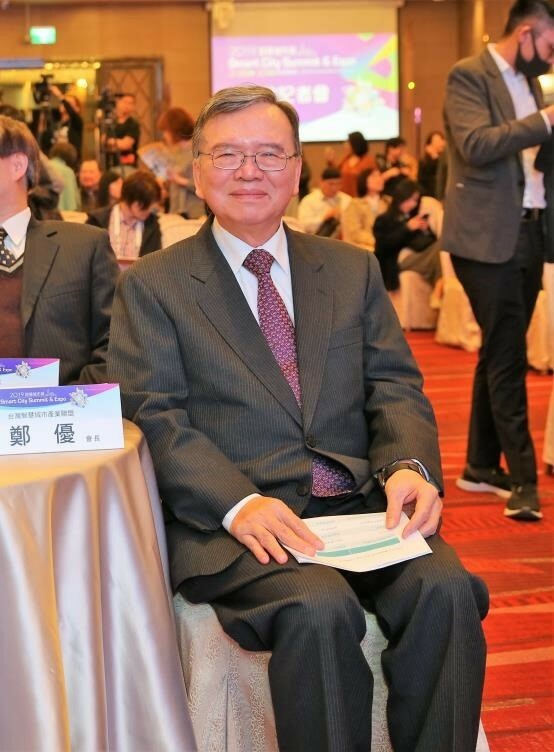 Mr. Yu Cheng, head of the “Taiwan Smart City Solutions Alliance” (TSSA), the event organizer, and chairman of Chunghwa Telecom Co. said during a recent press event in Taipei that according to numbers from the event organizers, SCSE is seeing an increase in the number of international visitors. Over 1,700 international professionals who have already signed up to this year's event. They are coming from some 107 cities from 42 countries or regions across the globe, including guests, visitors, and information industry associations’ business delegations from Malaysia, Thailand, the Philippines, Vietnam, Myanmar, Indonesia, India and else where. The event organizer TSSA is expected to see an increase in the number of international visitor arrivals to reach a total of 2,000 international visitors, an increase of 30 per cent relative to the previous year. A delegation of 128 representatives and city leaders is leading a large group of 276 members from cities around the world to take part in the Smart City Mayor's Summit March 26 and attend the launch alliance of the Global Organization of Smart Cities (GO SMART) initiative March 27. The Smart City Mayor's Summit will be moderated by Taipei City Mayor Ko Wen-je. The number of international visitors, exhibitors, municipality leaders has already exceeded the figure for the previous edition, hoping to further boost the development of artificial intelligence.